CHAIN FREE! 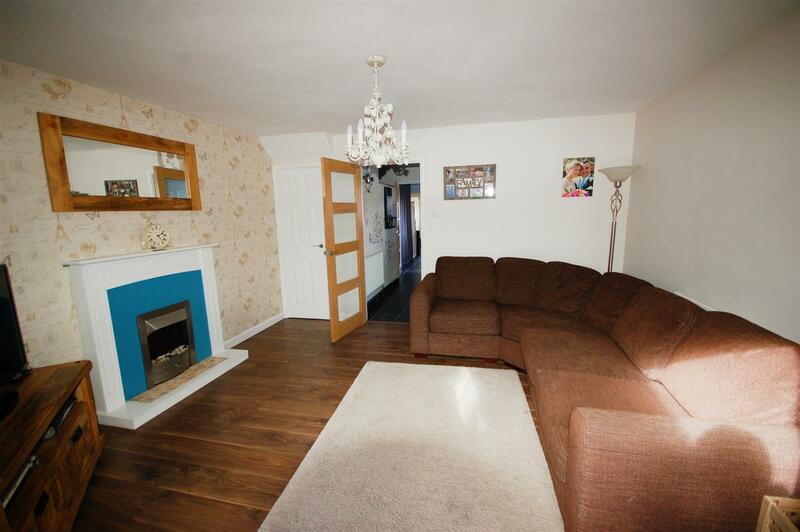 Located in the popular Little Australia area of Stonehouse, a well presented 3 bedroom property which has been extended. The accommodation comprises entrance hall, kitchen/breakfast room, sitting room, dining room, two bedrooms upstairs and a bathroom. 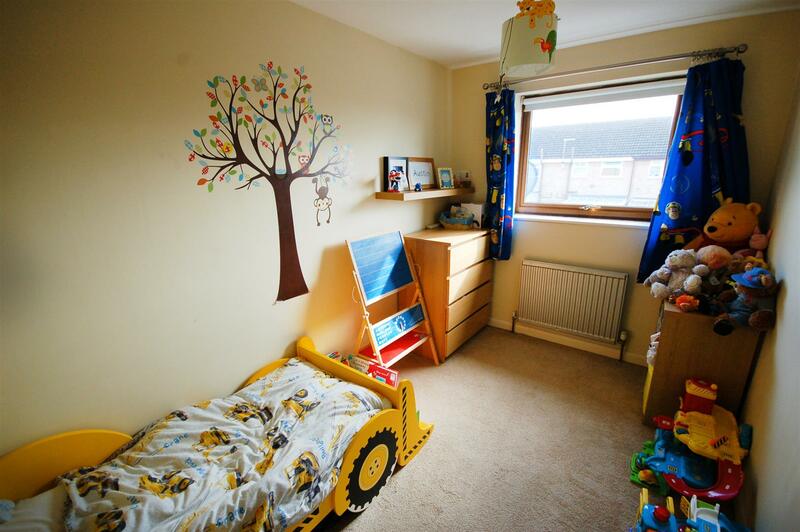 The garage has been converted into another room, which could be used for a third bedroom or office or just another reception room. 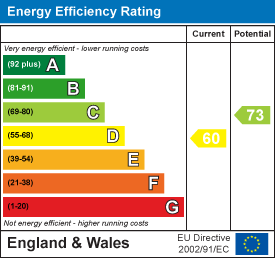 Other benefits include gas central heating, UPVC double glazed windows. 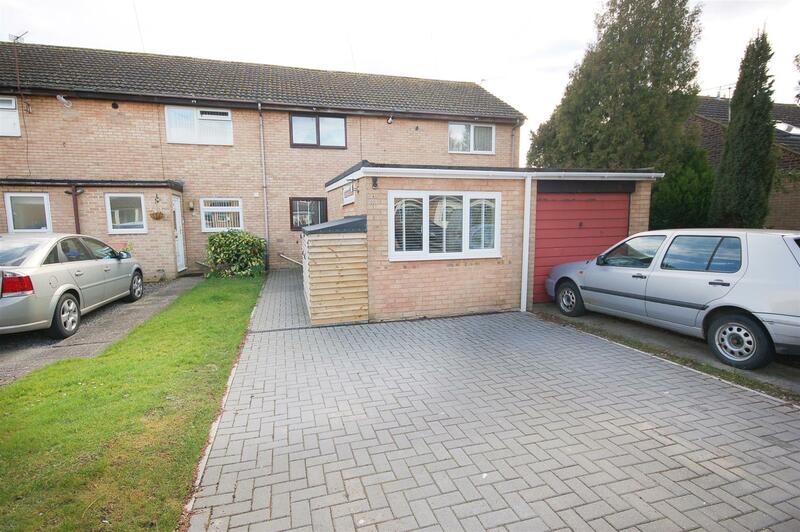 a private rear garden and a block paved driveway to the front. 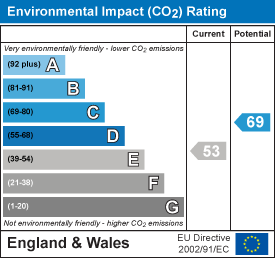 A good quality adaptable home in a quiet location. Family room / Bedroom 3 - 4.90m x 2.24m (16'1 x 7'4) - UPVC double glazed window to front and side, radiator. Kitchen / Breakfast room - 3.12m x 3.28m (10'3 x 10'9) - UPVC double glazed window to front, range of matching wall and base units, gas hob and electric oven, sink and drainer, plumbing for washing machine and dishwasher, space for fridge freezer, breakfast bar, radiator. 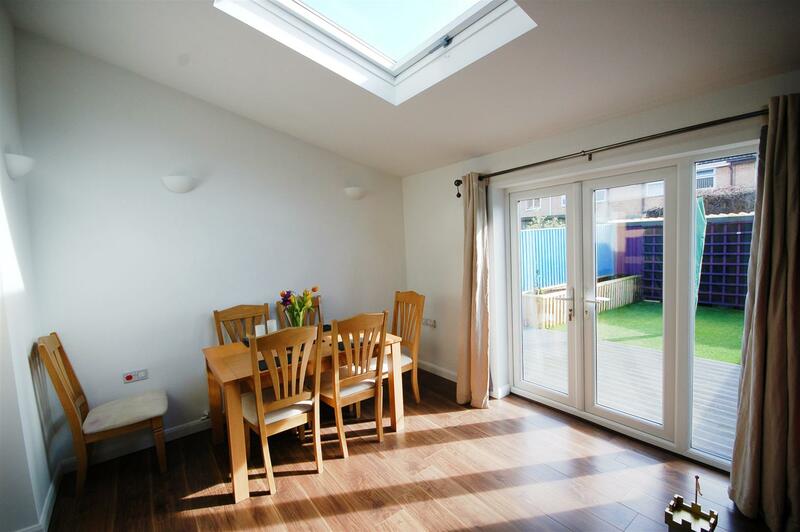 Dining room - 3.76m x 3.15m (12'4 x 10'4) - Velux window, UPVC double glazed French doors to garden, radiator. 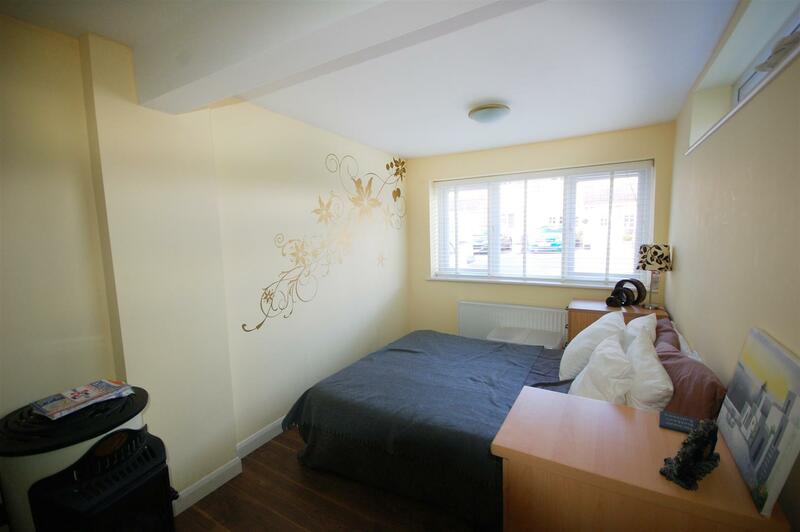 Bedroom 1 - 3.15m x 3.84m (10'4 x 12'7) - UPVC double glazed window to front, Airing cupboard housing gas combination boiler, built in wardrobes, radiator. 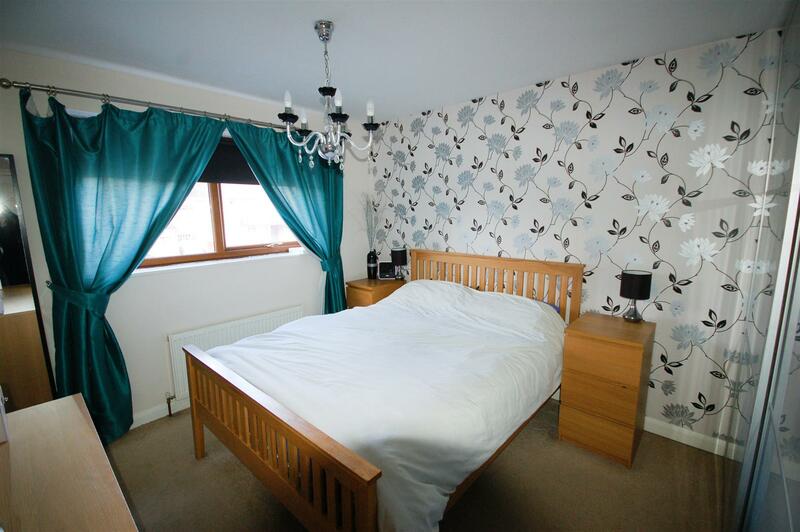 Bedroom 2 - 3.56m x 2.21m (11'8 x 7'3) - UPVC double glazed window to rear, radiator. 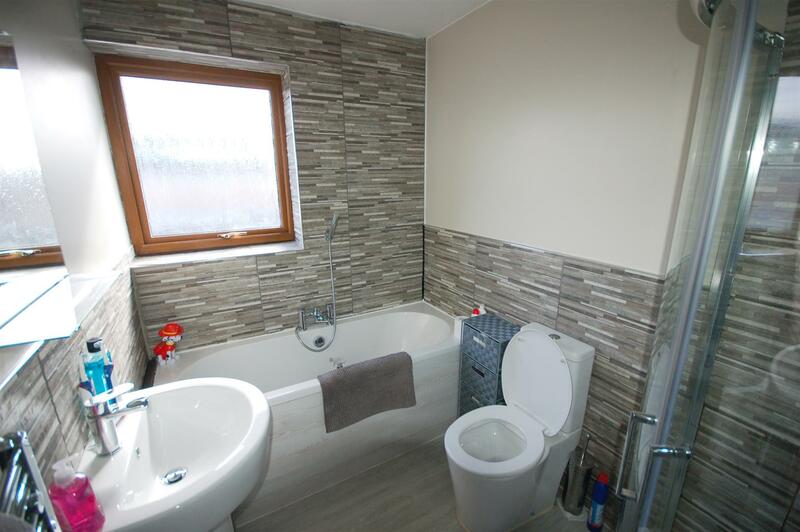 Bathroom - UPVC double glazed window to rear, suite comprising, walk in shower cubicle, wc and pedestal wash basin. Heated towel rail. 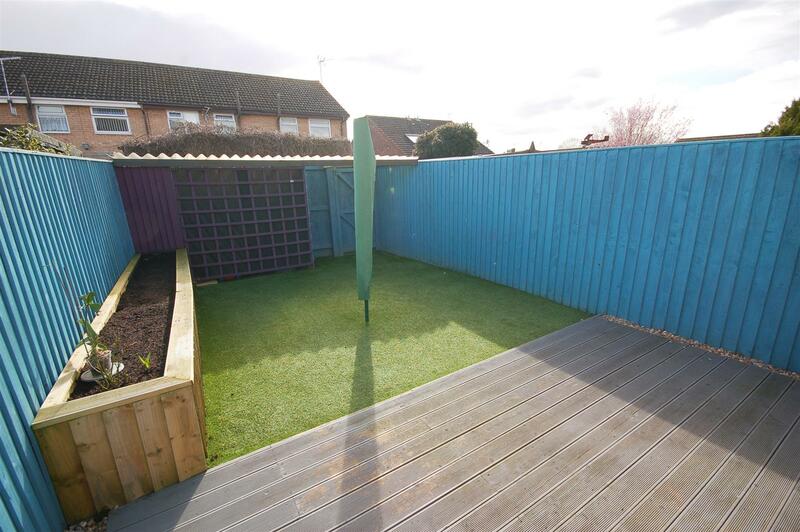 Garden - Fenced and enclosed with rear access the garden comprises decked and astro turf areas. 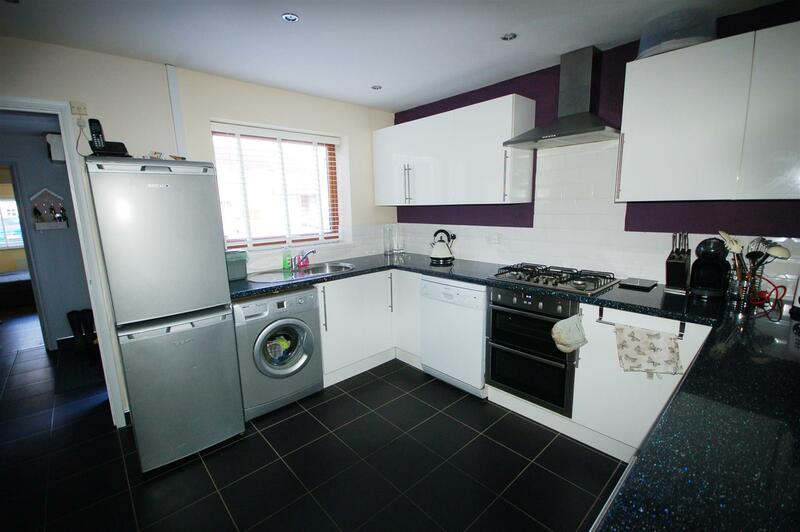 "2 bedroom mid terrace house for sale in Stonehouse,"